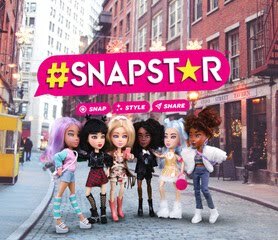 Get ready for the next wteen trend, #SNAPSTAR! 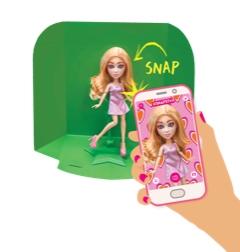 These cute dolls will make your tween sqeal with delight. You can buy different fashion packs for your doll, too. How cool is that?